With more than 60 years combined experience in court reporting, Shelburne Sherr Court Reporters is a team of licensed professionals ready to serve. Our experienced support staff can assist with your entire litigation process – from scheduling depositions, videographers, videoconferencing and language interpreters, to connecting you with counsel and conference rooms across the globe. 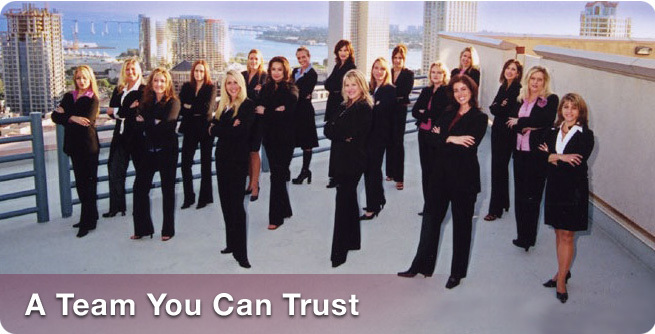 Count on us – An Experienced Team You Can Trust.